No past experience is required to apply. 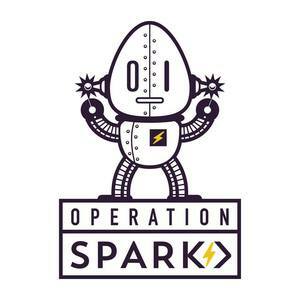 As a member of the Reactor Core network of schools, the Operation Spark curriculum was developed in part with Hack Reactor. During Bootcamp students have learned the foundations of programming but don’t yet have the knowledge needed to apply them in a workplace environment. Our Immersion track helps students build upon those foundations by offering comprehensive curriculum with over 700 hours of material. Throughout the course you’re gaining workplace ready skills and a deep understanding of standard developer tools such as Git, the command line, test-driven development, and debuggers. You’re also learning soft skills such as problem-solving, team collaboration, public speaking, and meeting goals and expectations. The course is in partnership with Hack Reactor and runs 11 hours a day, 6 days a week for 3 months. As a recent grad, going through the program offered at Operation Spark was the best decision I've ever made. I use to work for a small company in New Orleans as an IT desktop support, and going from the hardware side of computers to learning how to create web applications all on my own is quite a feat. Yes the program itself is quite difficult, thats why the program is called immersion, but being able to offer real life skills in fullstack development, I wish I had this opportunity when I was younger. Best decision I have ever made. While I learned a lot of different theories and even multiple languages in college, non of those classes went as in depth as Operation Spark has. They also hold you to an extremely high standard, higher than many employers will to help you become not only good on your own, but also in a group. They teach everything in what feels like blocks, that you have to get through. This is a hard, challenging course, but the instructors are there to help you, not do it for you. Looking forward to progressing with the program. 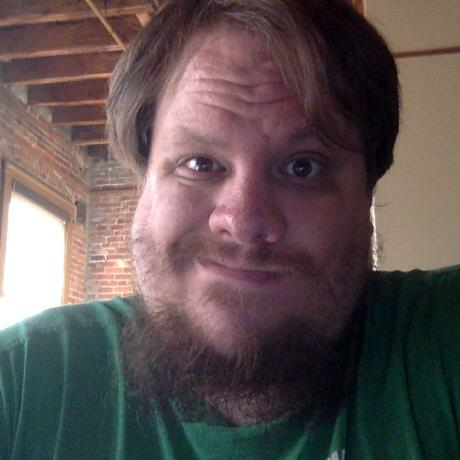 It has increasingly helped me find more confidence in myself as a developer, something college did not do for me. Anyone who feels this is elementary has not progressed far enough to make accurate judgment call. Operation Spark changed my life. Coming from a little to none coding background, I am now proud to say that I'm a Software Developer. The instructors are passionate about every student. They teach you more than just how to code, they teach you to learn for yourself. You learn full-stack web development. From the client to the server, to the database. After going through the Immersion program I am qualified to take on any task assigned to me. I just finished the 3rd week of Bootcamp class and we've already learned Higher Order Functions... I've gained an IMMENSE amount of knowledge in just a couple of weeks and know for sure that by the end of Immersion, I will have condensed about five years worth of knowledge into about 4 months. This person who left a one star review needs to grow up. For one, saying that children are being 'plucked out of the ghetto' is extremely racist and ignores the fact that part of Operation Spark's mission is to give opportunities to low income people. Also, I'm in the same group that the previous reviewer would have been in, and I'm a college graduate in my late 20s. Nobody in my class is less than 18 years old. I'm really at a loss for who they could be talking about. About the militancy, I'd say YES, sometimes the instructors are hard on you but it's called Bootcamp for a reason. 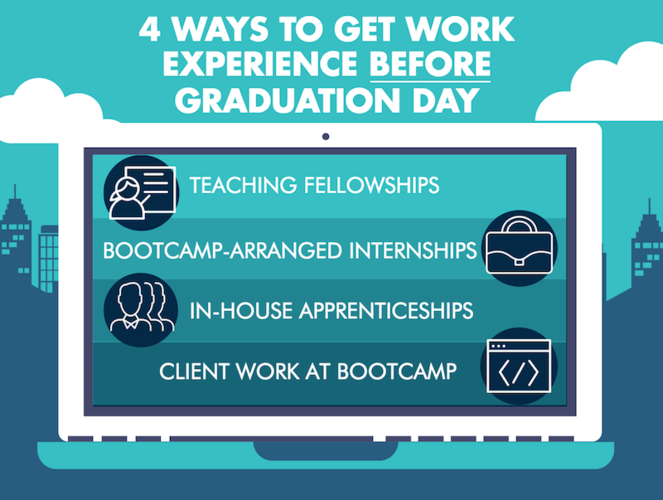 They're training you to be professional, arrive in a timely fashion, and present yourself professionally. Also, I'm pretty sure from that person's review, they were only present for the Pre-Course, which is a two week FREE session that has the purpose of helping you figure out if this program is for you. The only time the professional e-mail thing was mentioned was in the Precourse. To me, it sounds like this person is just bitter because they didn't make it to Bootcamp, which you have to test into. Reading this review incensed me because I look forward to going to class because I know every day presents a new challenge that I'm truly proud of once I accomplish it. For what it's worth, definitely try Operation Spark out if you're interested in programming... it's very fun and I feel like it's worth every penny. Negative Experience: Geared toward juvenile delinquents? On the surface, Operation Spark appears to be a great cause. Unlike the majority (perhaps all other) bootcamps, it is a non-profit organization, so they offer an entrance system with tiered payments so that you're not at a huge loss if you decide early on that it is not for you. Unfortunately, this and other factors might have something to do with how you'll be treated after committing at any level. 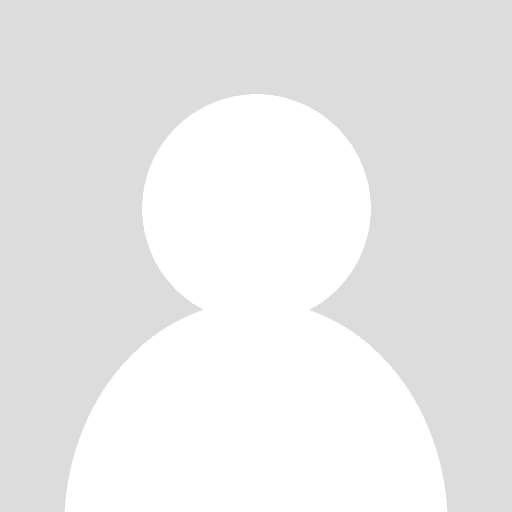 The organization makes use of a lot of free online resources anyone can access, so most of the benefit is being around other students and having externally imposed deadlines; someone else estimating the time frame it should take you to learn each piece of what it takes to be a "software engineer". Below are the details of why I included the words "negative experience" in this review. In the first week of the Bootcamp phase, rather than getting started immediately spending all the time learning how to code, you'll instead be taken through an elementary school like introductory phase. You'll be asked to watch videos and read articles about how to choose an "appropriate professional" and "inoffensive" email address. Furthermore, at the beginning of every lecture you'll be barked at loudly to "arrive at class on time, pay attention, speak up, ask questions if you don't understand something", etc. The instructors take a loud, militant, and at times abusive approach to what they still think of as "teaching". And as you may have noticed from my above example of the beginning of every single day of class, it's very much like elementary school... picture the crankiest teacher you had. My personal experience with the program involved immediate disdain from my teacher, which I weathered for awhile for the sake of learning... and it ended with her losing her temper on me in a very unprofessional tirade. I connect this below to what this program is really about, and how I did not fit the profile of who Operation Spark intends to serve. 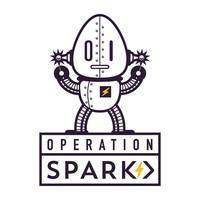 Operation Spark, by my estimation, is an organization attempting to pluck children out of the ghetto, shock them into learning how to behave, and fast track teach them very basic coding skills. The behavioral lessons and unfriendly/unintellectaul environment take up too much time for the program to include anything about topics like algorithms, data structures, etc. If you are not a ghetto child left behind who is responding to your situation with destructive behaviors and needing to be saved the way psychologists have long ago shown doesn't really work, this program is not for you. Professionals from different fields, those who have been to a few days of college, or anyone who was raised with good manners and is ready to actually learn how to code, then steer clear of Operation Spark and go to a more reputable code school. An email with these details has been sent to Operation Spark. You've already applied to this scholarship with Operation Spark.